So, I've noticed display problem when WB 10.65 has been uninstalled. Has anyone experienced the similar problem? Strange black line above ribbons. Thanks for help. Sorry to hear you are having issues. Did you reboot after uninstalling? Thank you, unfortunately weird line is still here. I've tried install and uninstall WB again but still the same problem. Hello, Did you try the purge steps, suggested on reply#1. Please note that uninstall and purge is two different things. 2. Apply any theme that come along with Windowblinds such as "Diamond". 4. See if the problem solved. If it solved you can uninstalled Windowblinds normally. And skip the rest of the step. If its not, please continue to steps 5 and 6. 5. Do the purge steps. https://forums.stardock.com/486023/windowblinds-support-faq#reinstalling Just do the purge part, do not reinstall. see if it problem still there. Thank you, I've tried and followed all of your above-mentioned steps but that problem is still here. I am 100% sure it appeared after WB installation. If you did the purge and it still happening. Then its no longer a Windowblinds problem. Purge will delete every trace of Windowblinds on your system. Thanks, but even after above extra steps - no changes, that lines are still here. After I login through another admin account, or "cleanboot setup" I can confirm that everything is normal. Above problem exist only for my default windows account. What does it mean? It means that some other app (since they are shut down on the new profile if the clean boot was fully done) or setting (Windows or 3rd pary app) is likely causing the issue. 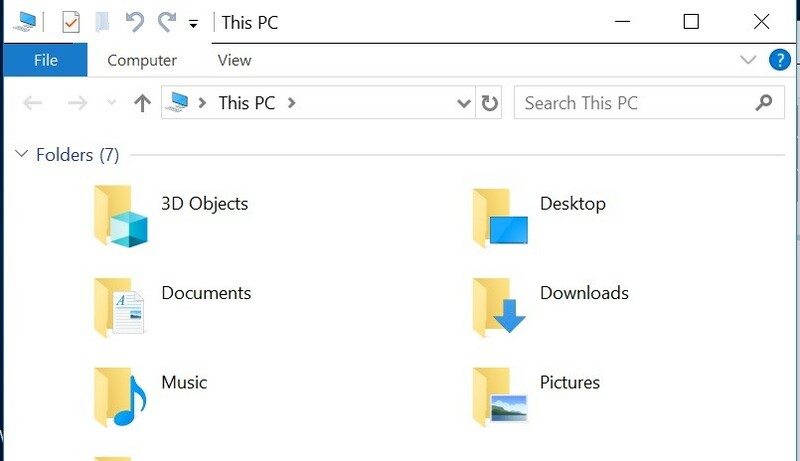 If you have any other apps that affect the rendering, or function of, Windows Explorer (what is shown in yoru image), I would suggest disabling them. "If you have any other apps that affect the rendering", well, for sure I don't have. WindowBlinds is the only program I installed on my working computer after a very long time (excluded windows updates). So, I'm pretty sure it did something with my windows configuration and didn't revert it back after uninstall, but I have no idea what.